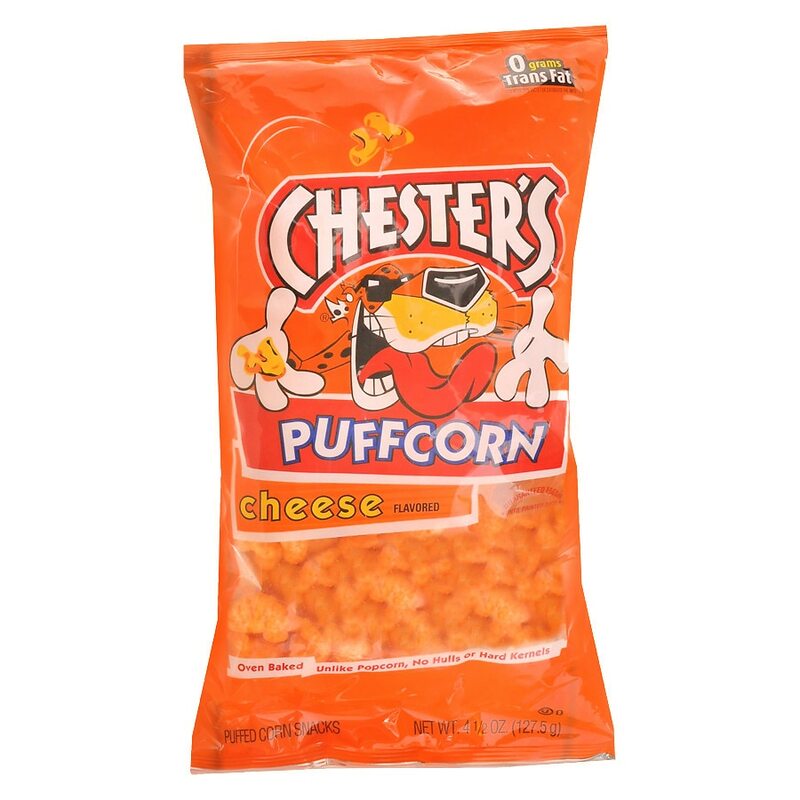 Crunchy corn taste that absolutely melts in your mouth. Oven baked. Unlike popcorn, no hulls or hard kernels. Guaranteed fresh until printed date or this snack's on us. 1-800-352-4477 weekdays 9:00 AM to 4:30 PM Central Time. Please provide product name, bag size, date, price and number found below price for each package. © 2003 Frito-Lay North America, Inc.